This polished product is a nice way to reward top sellers within your business. Customize this large optical 3D crystal jewel cube to stand out on any desktop, shelf or bookcase. 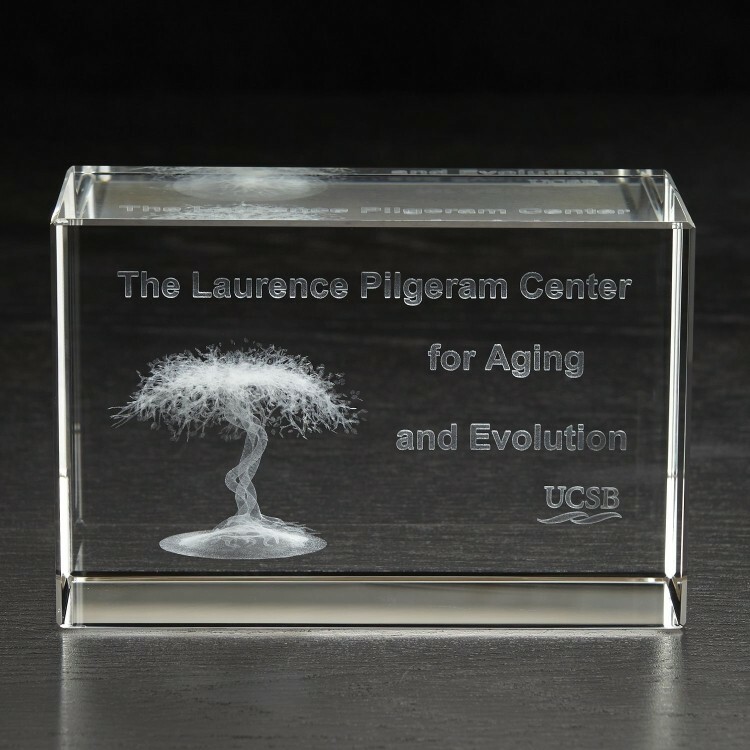 Add your logo to this corporate gift to create a timeless piece recipients will remember for years to come. What an excellent way to show your appreciation. This stylish item will enhance an upcoming company celebration; recognize success by ordering yours today. Product Highlights: Utilizing the latest sub-surface laser engraving technologies, your images are engraved inside this stunning piece! For best/most dramatic results, art should be supplied as a true 3D model in a dwg file. Imprint Dimensions: 5.5" x 3.5"